New CEO Luigi Gubitosi wants to share infrastructure with rivals Vodafone and Open Fiber to cut costs. The approach is sensible given Italy’s slowing economy and growing competition. Begrudged top investor Vivendi will find it harder to regain board control next month. The Telecom Italy logo is seen at the headquaters downtown Milan, Italy, March 10, 2016. 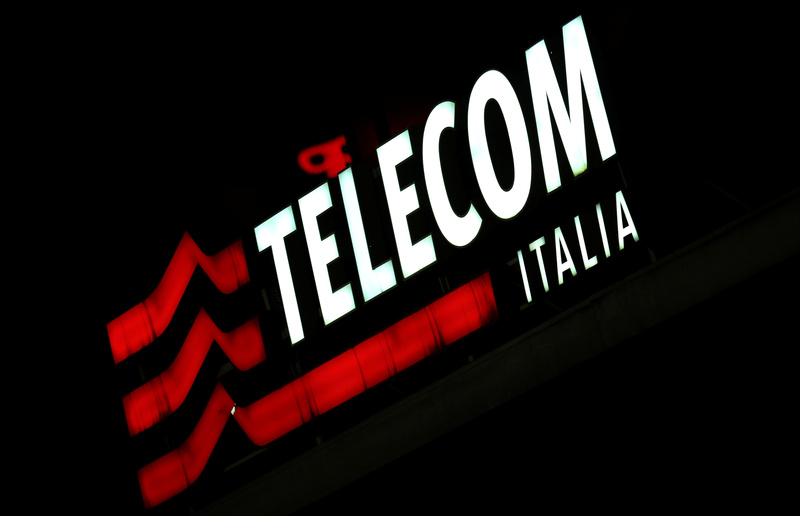 Telecom Italia on Feb. 21 presented a new business plan, the first under new Chief Executive Luigi Gubitosi, one of 10 board members put forward by activist investor Elliott Management at a shareholder meeting in May. The plan calls for the Italian telecom group to enter a network-sharing partnership with Vodafone to deploy 5G mobile services in Italy. It envisages a possible merger of Vodafone’s towers with listed mast group Inwit, which is 60 percent owned by Telecom Italia. Telecom Italia also said it had started negotiations with rival Open Fiber aimed at a possible full combination of the companies’ fixed-line networks. The Italian group aims to reduce net debt to 22 billion euros by 2021 from around 25 billion euros at end-December, before inorganic actions. Gubitosi took over in November from Amos Genish, who had been appointed a year earlier by top shareholder Vivendi. Vivendi, which owns 24 percent of Telecom Italia, and Elliott, which holds just under 10 percent of ordinary shares, have been at loggerheads for a year over the company’s strategic direction. Vivendi is campaigning to replace five Elliott-backed directors, and regain control of the board, at a shareholder meeting on March 29.